Kevin W. Sowers is president of Johns Hopkins Health System and executive vice president of Johns Hopkins Medicine. Headquartered in Baltimore, Md., Johns Hopkins is an $8 billion integrated global health enterprise with six academic and community hospitals, four suburban health care and surgery centers, and 39 primary and specialty care outpatient sites. Prior to that, Sowers was president and CEO of Duke University Hospital in Durham, N.C., He joined Duke University Hospital in 1985 as a staff nurse in oncology and was in leadership roles within the Duke University Health System for more than 25 years. He served as chief operating office from 2003 to 2009. He also was interim CEO at Durham Regional Hospital and, earlier in his career, had responsibility for Duke’s clinical lab services, emergency/LifeFlight/trauma services, managed care services and patient care services. Sowers holds a bachelor of science degree in nursing from Capital University in Columbus, Ohio, and a master of science degree in nursing from Duke University School of Nursing in Durham. Sowers is internationally known for his lectures and writings on the issues of leadership, organizational change, mentorship and cancer care. 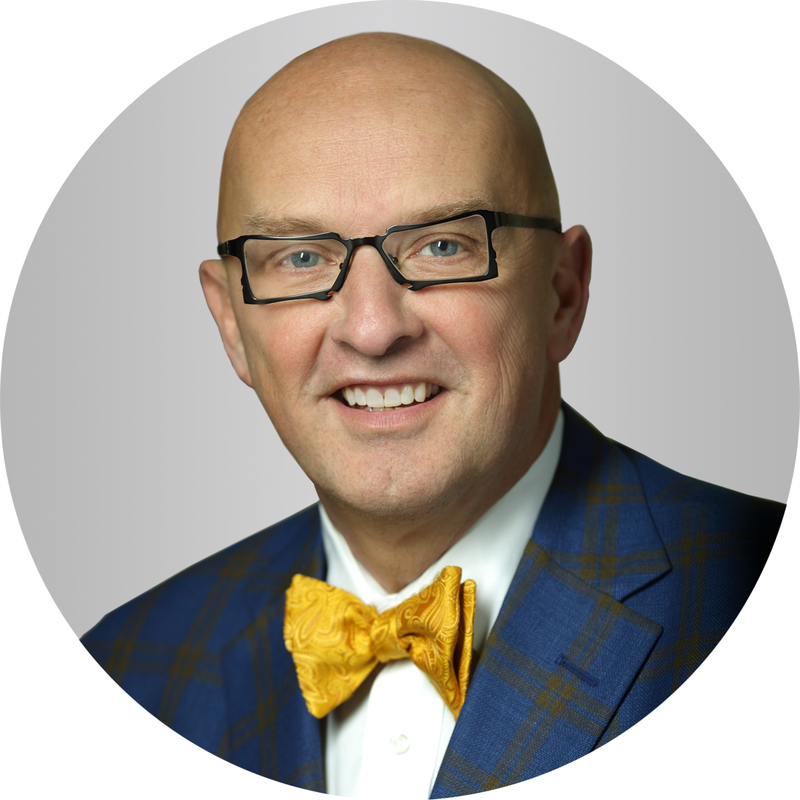 He serves on the North Carolina Hospital Association Board of Trustees, the North Carolina Institute of Medicine Board of Directors and the Council of Teaching Hospitals Administrative Board. He is an American Academy of Nursing Fellow and has collaborated on numerous research efforts as well as consulted internationally. He is adjunct faculty at Duke University School of Nursing, Duke University Fuqua School of Business and UNC School of Public Health. He has also served in leadership roles with the American Heart Association, Susan G. Komen and the Oncology Nursing Society.